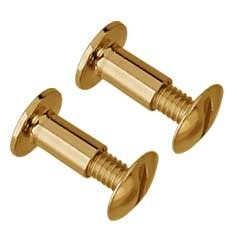 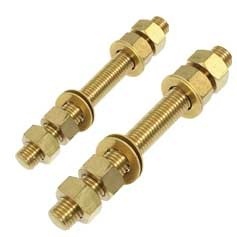 Welcome to the website of Conex Screws and Fasteners: India's largest manufacturers of Brass Screws and Brass fasteners. 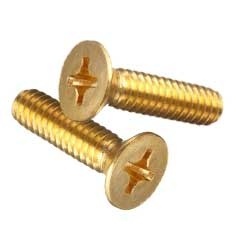 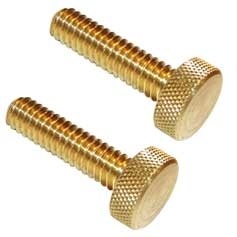 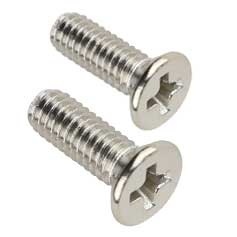 We are one of the key players in the field of all kinds of Brass, Copper and Stainless Steel Screws and fasteners. 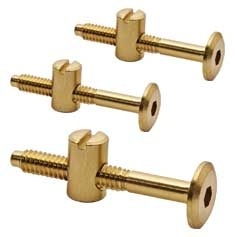 Our range includes fasteners from 2mm to 25mm in diameter in various head types, threads and materials.We have latest cold forging machines, bolt formers,nutformers, CNC machining centers and employ 125 dedicated people with exports to 28 countries of th world including quality conscious markets like USA, UK, France, Australia, Germany etc.